Feel the difference. Meet the advanced technology. 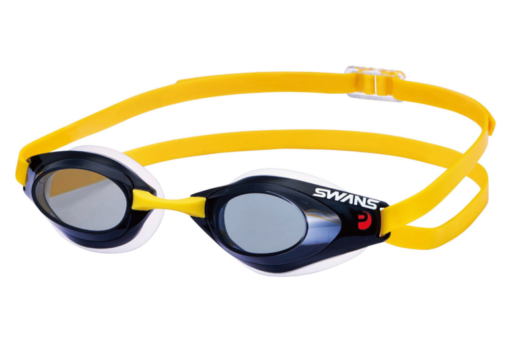 Introducing Swans new PREMIUM ANTI-FOG technology. – Over a year of testing. – 3 times more absorption. Moisture absorbing capability is 3 times more powerful than regular anti-fog coating. – 4 time more durable. Durability of premium anti-fog is 4 times greater than regular anti-fog coating. The soft silicone gasket gives great comfort. It’s low profile and sleek design will give you that winning edge when racing. 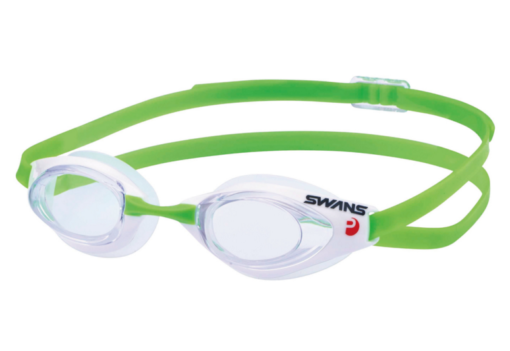 Comes in 4 stunning colours so you can coordinate them with your swimwear/kit/club colors. 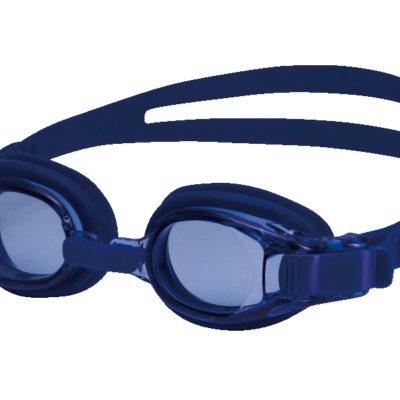 2 strap design will keep them secure on your face when diving in. With 5 different size nose bridges you will be able to get the perfect fit for your face.